Studying at Bath means you'll live in a vibrant, friendly, historic city, ranked the second safest university city in the UK1. Bath's nightlife venues include a mix of underground clubs, cosy pubs and a wide range of places to eat. 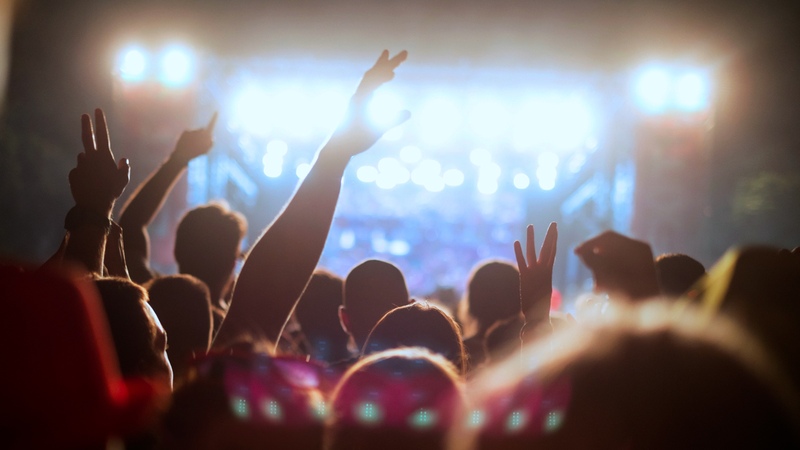 You and your friends can find a night out to suit you any day of the week. Living in Bath, you'll have a great choice of places to socialise, whether you want a night out in the city's pubs, bars and clubs or a meal out with friends. If you like music or comedy, you can go to a gig or have a laugh at a comedy club. Bath also has a good selection of cinemas and theatres, including The Theatre Royal, The Little Theatre and ODEON, whether you are interested in West End plays or blockbuster films. Have a look at Bath Meetup to see what else you could get involved in. If you enjoy outdoor activities, there are loads of things to do in Bath and the surrounding area. Bath is a great city to live in if you want to get out and get active. The city is surrounded by beautiful countryside which is perfect for walking, running or cycling. In town, you can also hire a rowing boat, canoe or punt on the River Avon. 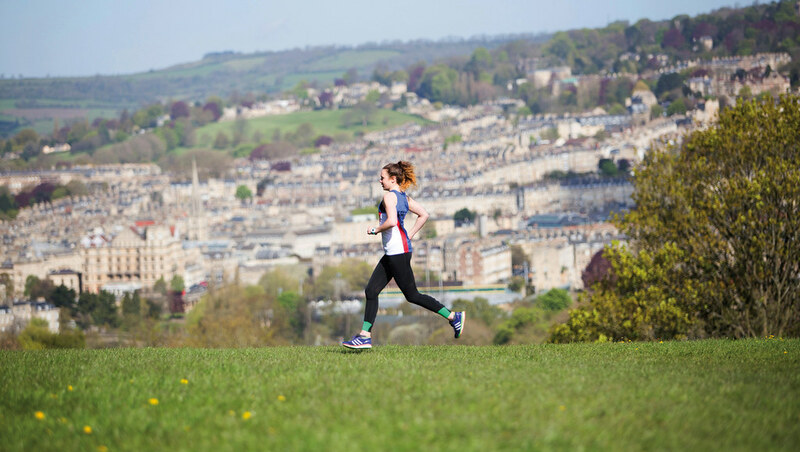 Near the campus, you can take part in the free weekly 5k parkrun, or if you want a bigger challenge, you can also sign up for the Bath Half Marathon. 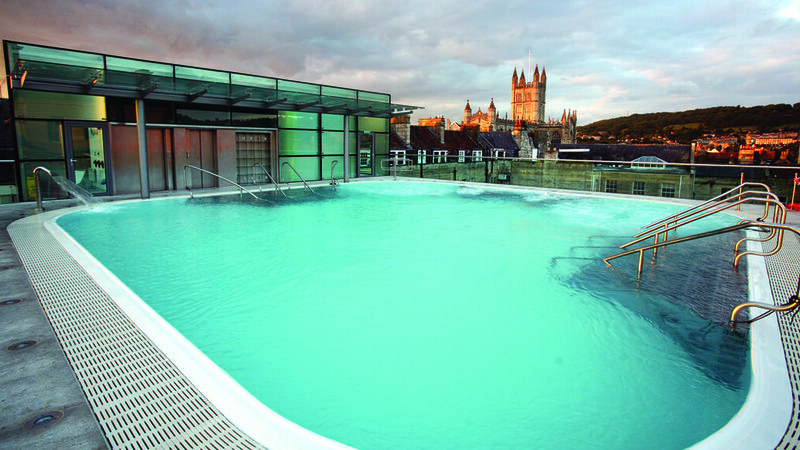 Bath has lots of opportunities for relaxing days out, spa treatments and shopping. Bath has a huge variety of shops, including high street brands, independent shops and fashionable boutiques. You can get student discounts with your NUS card in many of them and enjoy the bakeries, cafes and restaurants while you shop. There are also lots of parks and gardens to relax in on a summer day, but if you're looking for something different, try Britain’s only natural thermal spa or a boat trip along the river. Bath's historic architecture and culture are the perfect setting for year-round events, including concerts, carnivals, sports and exhibitions. There's always something amazing you can take part in. Bath is a UNESCO World Heritage Site, thanks to its Roman heritage and Georgian architecture, so there are loads of historic locations to visit around the city. You can also enjoy major exhibitions in the city's museums and galleries or watch West End plays at the Theatre Royal. Bath's sports venues are in the centre of town, so you can enjoy the exciting atmosphere on match days and support local teams, including Bath's Premiership rugby club. 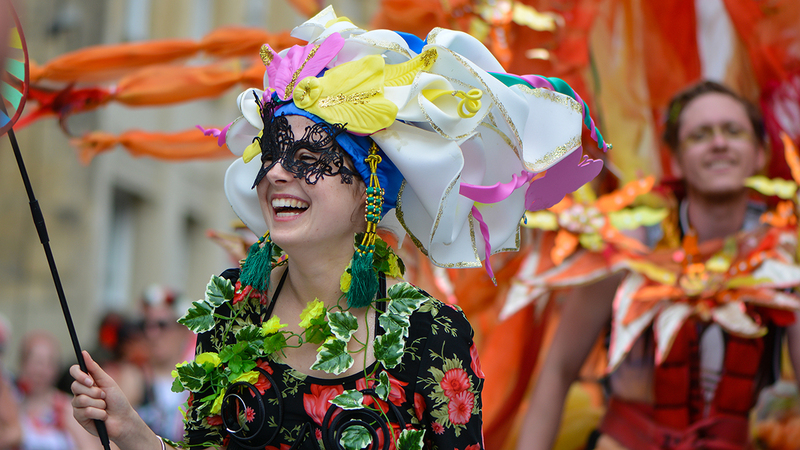 Throughout the year, you can get involved in one the city's many events and festivals, including the Bath Carnival. 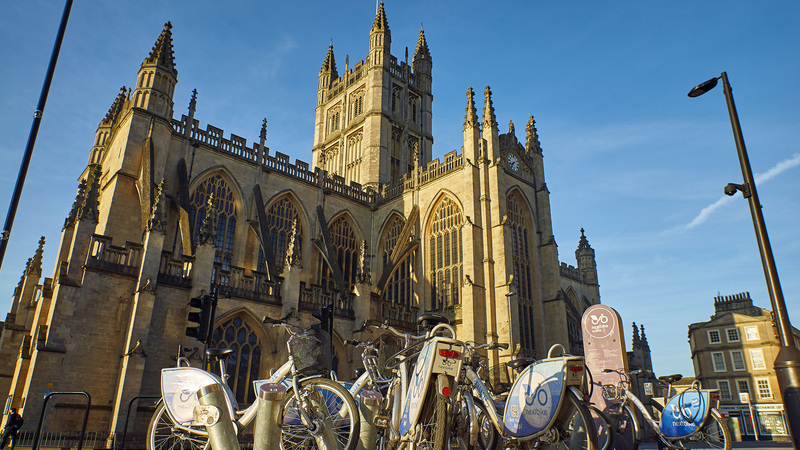 Bath's transport services make it easy to travel, whether you're doing some shopping in town, going to campus for lectures or just want a bike ride along the river. You can easily travel between the city and the campus, either by foot, bike, car or bus. The town is compact and easy to get around on foot. There are lots of local train and bus services or you can borrow a nextbike to cycle around town. It's easy to explore the South West from Bath. You can get to the rest of the country and beyond from the centre of town. There are lots of ways to travel to and from Bath. You can get trains to Bristol in about 15 minutes, Cardiff in just over an hour, London in an hour and a half, and Birmingham in 2 hours. You can explore the rest of the South West, including visiting Stonehenge or going to Glastonbury Festival. If you want to go abroad, you can drive to Bristol Airport from the University in less than an hour or get a direct coach to Heathrow Airport from the town centre. See what makes the city and the surrounding area such an exciting place to live. Bath was ranked the second safest city in the UK with two or more universities by the Complete University Guide in 2018.